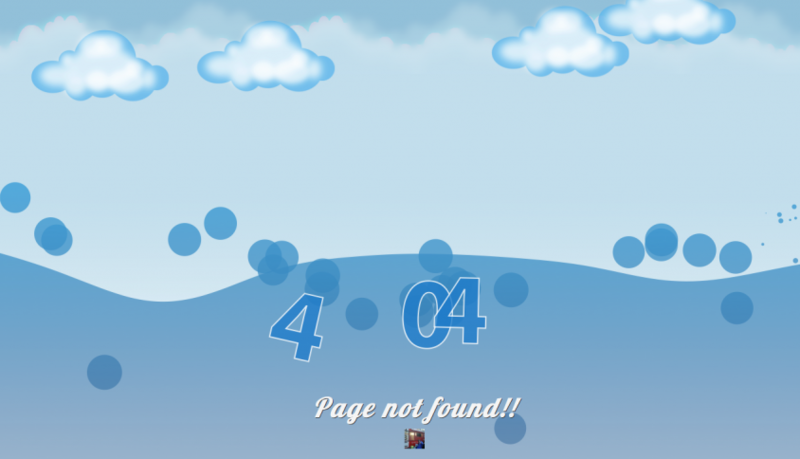 During the setup of my site i decided to create a custom 404 page, inspired by this nice canvas experiment made by Hakim. I wanted the bubbles to be bursted by mouse click and to integrate the representative "404" text message, which i wanted to be reactive to the mouse and wave movement. So for that reason i've rewrite the code pretty much for my own purposes, plus i wanted to integrate some searching functions into my site. For this reason i was looking for a free php searching engine. I found sphider to be well acclaimed among users and developers, so i gave it a try. I managed to setup the search engine almost instantly, however the visual appearance have to be polished a little bit. As a last element I introduced a twitter feeder, which search for every word i define, and used Modernizr for a fallback for browsers which does not support canvas. Sorry IE. Recently i started to study Go language, the shiny new programming language developed by Google. The general opinion about the language among developers was quite positive so i thought to give it a try.